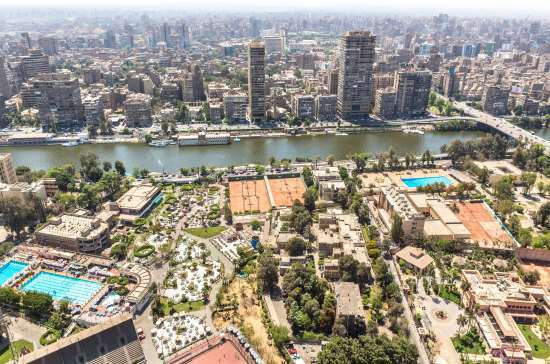 Egypt’s planning minister Hala al-Saeed has revealed that the country is aiming to attract US$11 billion in foreign direct investment (FDI) during the current 2018/19 fiscal year. The North African nation attracted $7.9 billion during the previous year, but hopes to create around 750,000 jobs by June 2019 under a medium-term development plan to 2022. The medium-term plan is part of Egypt’s Vision 2030 and is intended to bolster the economy’s competitiveness, said Saeed. She said that the plan envisages economic growth to increase to 8% in the 2021/22 fiscal year, up from 5.8% in the current 2018/19 fiscal year and also confirmed that raising non-oil exports by an annual average of 13% was a key goal within the plan. Egypt is currently implementing deep reforms under a 2016 IMF-backed austerity plan which has hindered ordinary Egyptians with higher fuel, transportation and electricity prices. However, the national unemployment rate fell to 9.9% in the second quarter of 2018, according to state statistics agency CAPMAS, down from 11.98% during the same period a year ago.